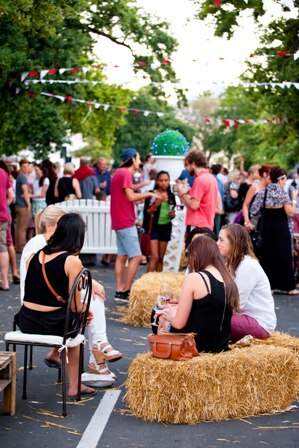 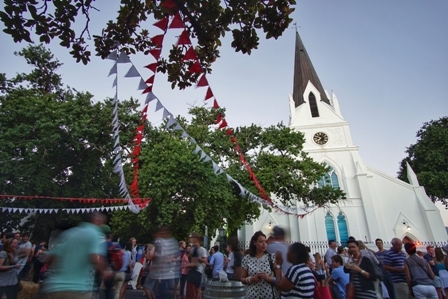 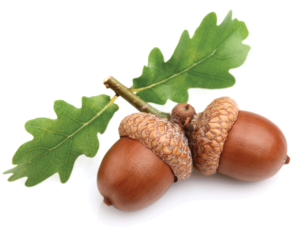 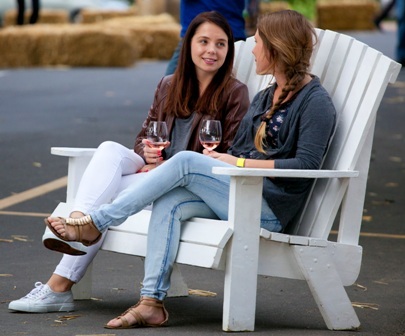 Warmer weather and longer days echo the return of the ever-popular Stellenbosch Street Soirees – bi-monthly street parties bringing together wine farms, restaurants, locals and visitors in the vibrant streets of the City of Oaks. 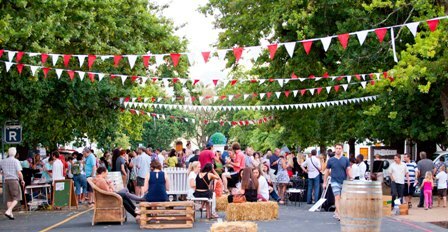 The next pop-up street party will spill onto the bustling Drostdy Street on 14 December, when cars will make way for locals and visitors to sip, savour and share in the enviable lifestyle of the country’s second oldest town. 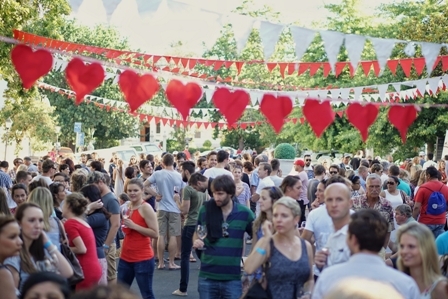 It is a vibrant, after-work street party where strangers become friends over a glass of wine with gourmet snacks by resident eateries and upbeat vibes by talented local musicians.